That living without you is a dream. How could you cry out when I had taken these as my own. As all my five pockets were empty. The word of happiness cannot be a whistle. 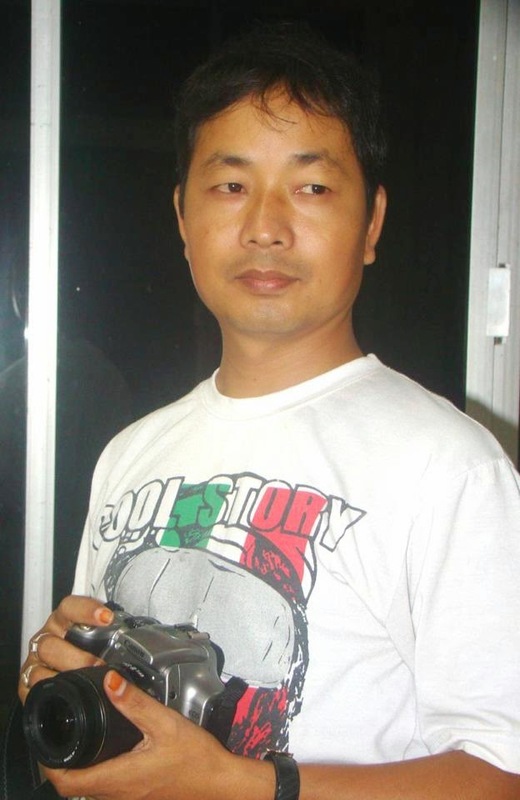 About the author: Honoured with the awards ‘Bhugdoi Paror Sestho Kobi 2009’ and ‘Trihridoi Award 2012’ from Majuli Island, Shri Ranjit Gogoi (born August 2, 1974) is a person of diverse activities. He is at a time a writer, editor and publisher, follower of photography, art and culture, philatelist and sportsperson.